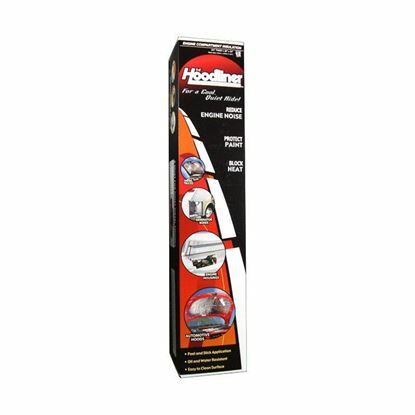 The Hoodliner is made from 3/4 inches acoustic sound soaker foam with a reinforced, reflective aluminized skin. 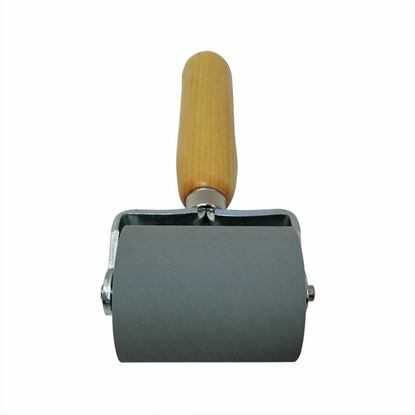 The Professional Rubber Roller is best for more complex applications. 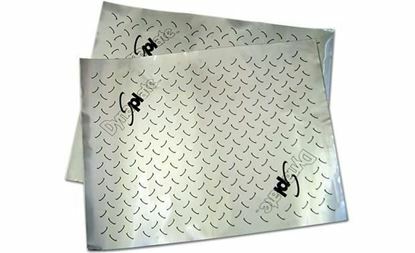 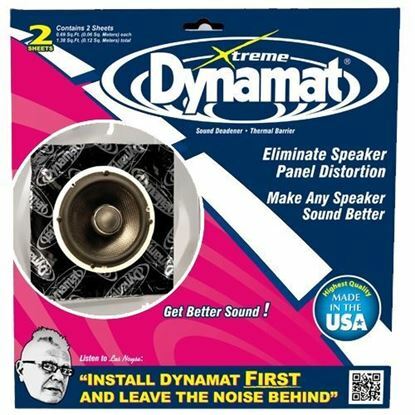 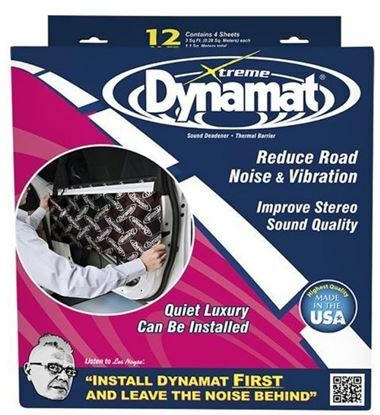 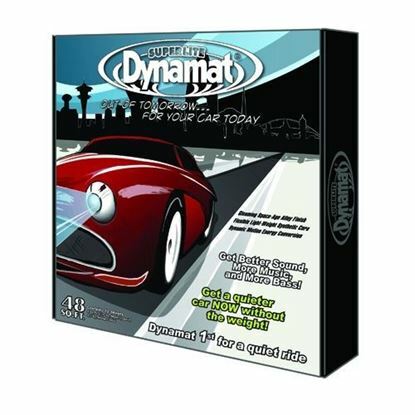 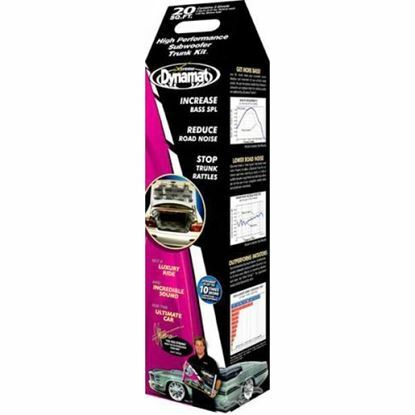 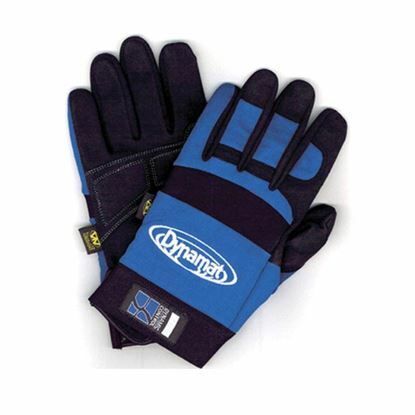 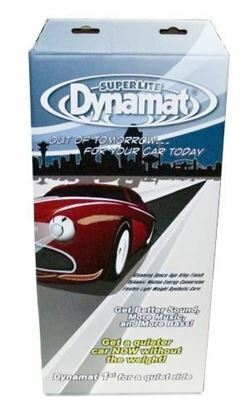 Dynamat SuperLite is a high-efficiency sound damping material used to stop noise and vibration in your automobile. 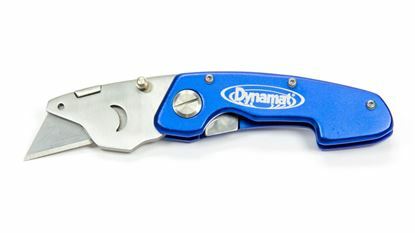 The must have tool for a professional Dynamat installation.